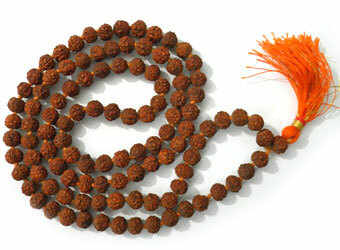 Usually the beads are strung together as a mala. Traditionally, they believe the number of beads is 108 plus one. The extra bead is the bindu. There must always be a bindu to the mala, otherwise the energy becomes cyclical and people who are sensitive may become dizzy. When you string them, it is best that they are strung with either a silk thread or a cotton thread. If you wear it with a thread then it is good to take care to change the thread every six months. Otherwise one day the thread may snap and your 108 beads will go all over the place. If you want to use copper, silver or gold also it is fine, but what happens most of the time is, you take it to the jeweler to do it. 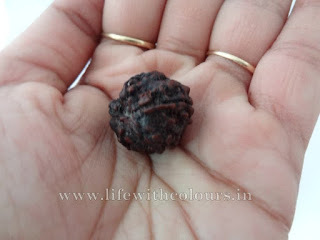 When the jeweler ties a knot with a gold wire or whatever, usually they tie it too tight and close and the inside of the rudraksha cracks. It is very important that you make sure it is loose. It should not be tightened too close, because if the inside crumbles with the pressure, it is no good. 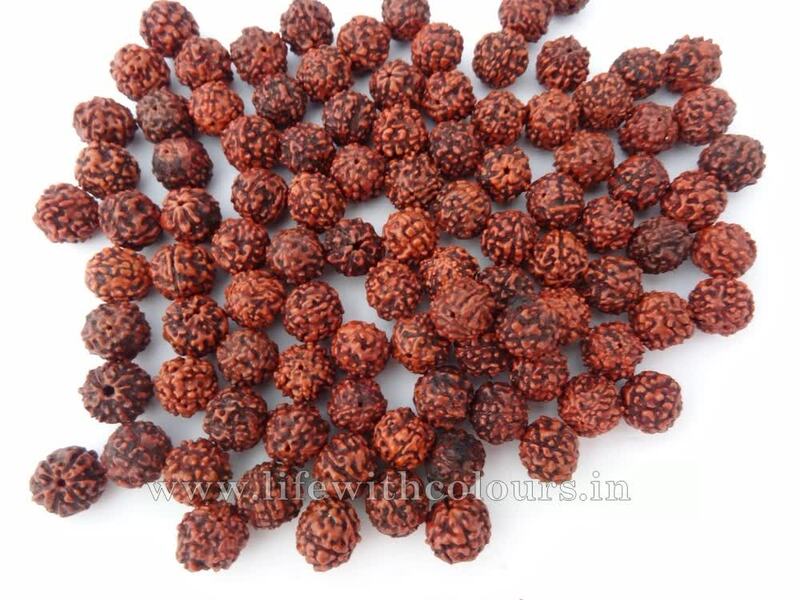 Five-faced beads or panchmukhi is safe and good for everyone – man, woman and child. It is for general well being, health and freedom. It lowers your blood pressure, calms your nerves and brings a certain calmness and alertness in your nervous system. Children below 12 years of age can wear six-faced beads. It will help them calm down and be more focused. Above all they will receive the right type of attention from the adult. 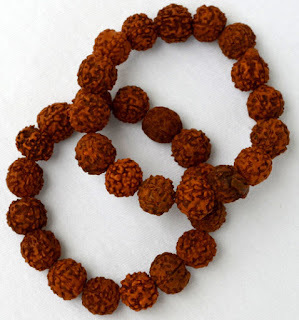 Five-faced beads or panchmukhi is safe and good for everyone – man, woman and child.